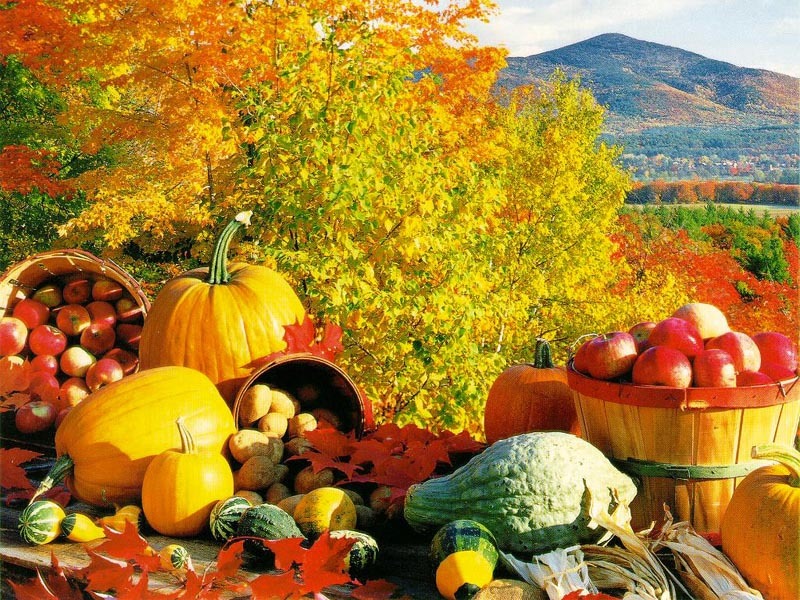 Even though the weather has cooled down and fall is officially here, there’s plenty to love about October! There are bargains to be found if you know where to look. Mainstreet.com has listed a few items that are traditionally marked down during the month of October.